Kazakhstan's Foreign Ministry says the co-sponsors of the Syrian peace talks will meet in Astana on February 6 to monitor implementation of the cease-fire in the war-torn Middle Eastern country. The ministry announced on February 2 that Russia, Iran, and Turkey will meet for a second round of talks in the Kazakh capital. 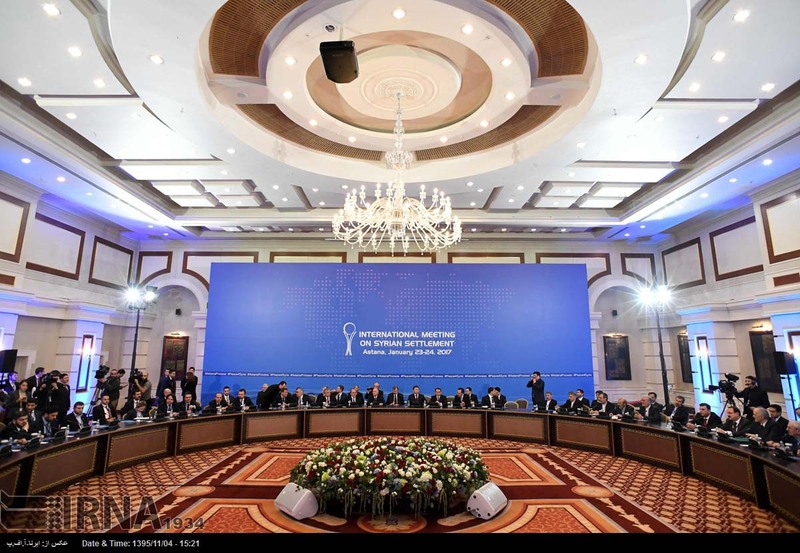 The first round of talks in Astana was held January 23-24. The first round on January 23-24 failed to make progress toward a political settlement of the nearly 6-year-old civil war, but the sides did agree to create a mechanism called the Joint Operational Group (JOG), to monitor the fragile cease-fire in Syria. The JOG includes experts from the three co-sponsoring countries. Moscow and Tehran back Syrian President Bashar al-Assad's government in the civil war, while Ankara supports the opposition. An estimated 300,000 Syrians have been killed and millions have been displaced since the conflict erupted 2011.